Highland Capital Partners Europe (HCPE) has invested more than €10m in credit comparison portal Finanzcheck.de. The capital injection will be used for further product development and marketing, as well as to finance a move to bigger offices in Q1 this year. 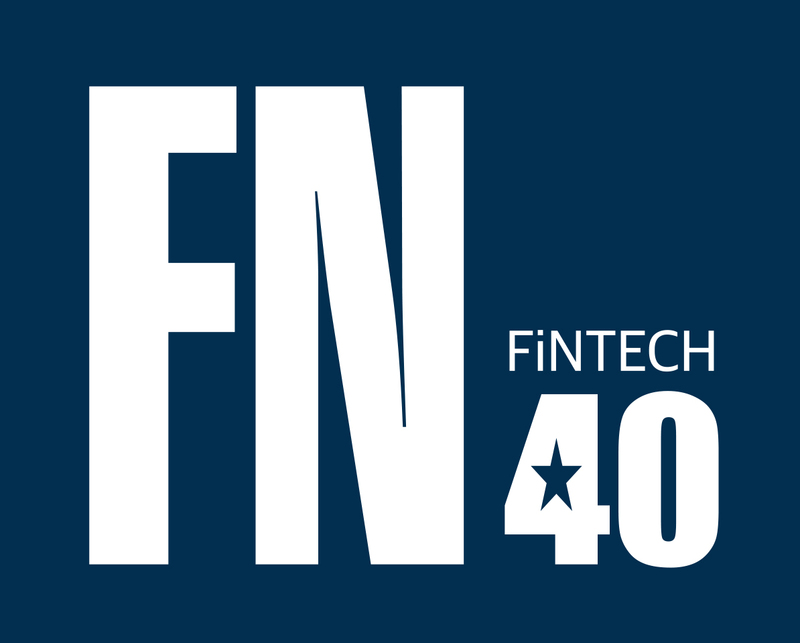 Five startups from the Germany / D.A.CH region were among the FinTech City’s FinTech50 2015 list of “fifty hottest FinTechs in Europe”, announced at the launch event in London on 29th Jan. Dubbed ‘the Simple for Europe’, after the US-based banking startup now owned by Spanish Bank BBVA, online-only bank Number26 has begun taking deposits from pre-invited customers in Germany and Austria. AutoScout24 and CashSentinel, the company commercializing an innovative mobile payment solution to facilitate and secure important financial transactions, entered into a partnership agreement to offer the CashSentinel service to AutoScout24 customers. Apply for the Innotribe StartupChallenge 2015: just a month to go! FinTech Forum is a partner of the Innotribe StartupChallenge, which introduces fintech startups to top industry experts, VCs & bank decision-makers. BitBond, Moneymeets, Lendstar and Mambu were among the startups from the D.A.CH community selected to the 2014 challenge. 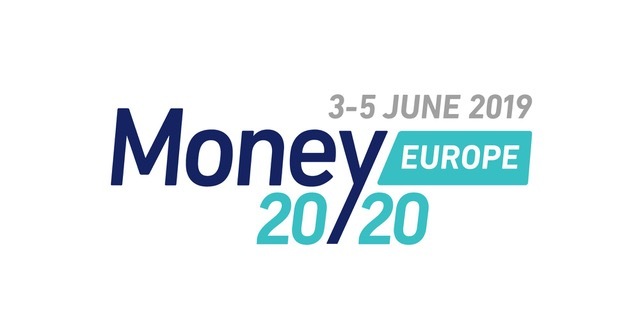 MasterCard is inviting innovative startups from across Europe to apply for the second edition of its Start Path Europe accelerator. The digital consultation platform geldempfehlung.de has started the public beta-test in December 2014. The portfolio includes more than 40 different types of investments. Based on the questions and their answers, investors get advice on several forms of investment. With the next step the customer is proposed specific financial products. Reichweite und Bekanntheit im Social Web werden zunehmend zur Währung. Nichts zeigt das deutlicher als neue Start-ups, deren Geschäftsmodell auf genau diese These setzt: Auch PayOrShare will das Teilen als Währung etablieren – und außerdem seinen Kunden den Paywall-Prozess abnehmen. Payfriendz allows you to transfer cash between friends using a slick new mobile app, so you don’t get lumbered paying for dinner all by yourself. Founded by Volker Breuer and Christian Ritosek with Howard Allen, they aim to make splitting the bill as easy as sending a WhatsApp message. The future of the blockchain and the use of the Internet of Things in financial markets are among the challenges set out by banks participating in the next Startupbootcamp hackathon in London. Financial firms of all sizes grapple with the challenge of demonstrating to regulators that they have appropriate controls in place to mitigate risks to their businesses. For financial firms operating from cloud-based platforms, data sovereignty and data access rights are increasingly emerging as key issues of regulatory compliance, one provider says. In den “Personalien” gibt es Neuigkeiten zu Personalwechseln in Kurzform. Weniger wichtig sind diese Neuigkeiten deswegen aber nicht. 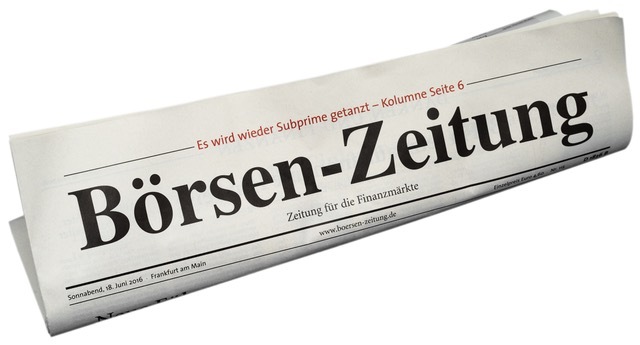 Heute gibt es Personalnews bei Pay with a Tweet, mydays, tolingo und Co. John-Christopher Waack etwa verstärkt die Geschäftsführung von tolingo.